Rumors suggested that Huawei would unveil the P8 and P8 Lite, instead we got the P8 and P8max. For some reason the Huawei P8 Lite was pulled at the last moment. There was a product page for it and everything, but there was no mention of it during Huawei's press event. That didn't stop a bunch of press photos from leaking online around the same time Huawei announced the other P8 devices. The P8 Lite would have completed the P8 trio with a 5" screen, smaller than the 5.2" on the P8. Despite sharing in their flagship name, the device is actually a mid-ranger. The phone wouldn't have a metal unibody and it would have been thicker too – if you can call 7.7mm thick. More disappointing is the 720p screen resolution. The chipset was also set for a downgrade - still an octa-core, but the Kirin 620 chip clocks its cores at 1.2GHz. Those are 64-bit Cortex-A53 cores, served by 2GB RAM, by the way. The phone will run Emotion UI 3.1 built on top of Android 5.0 Lollipop, if and when it goes official. Storage comes 16GB of storage and there's a microSD card to expand it. Like the other two P8s the microSD slot could also house a second SIM card. 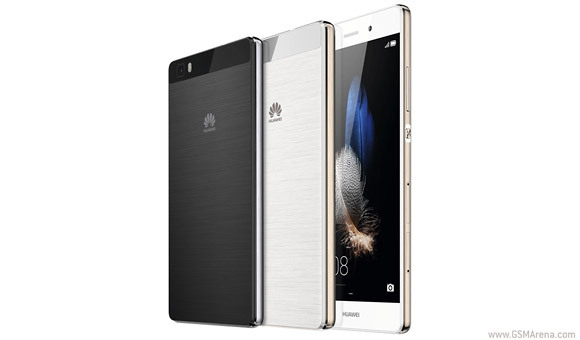 4G LTE and a 2,200mAh battery were also in the cards for the Huawei P8 Lite. The camera department would combine a 13MP shooter on the back and a 5MP selfie camera on the front, but there was no mention of optical stabilization or an RGBW image sensor. 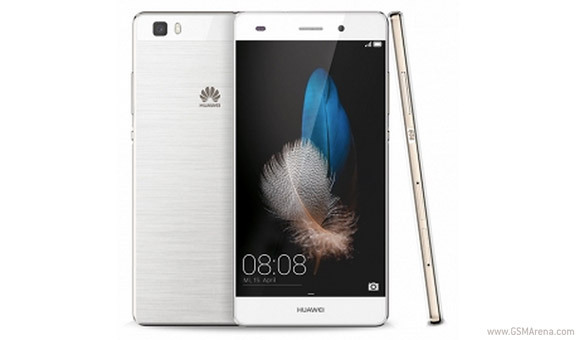 Early chatter suggested that the Huawei P8 Lite would have cost €270, which sounds about right considering the specs.